Grace Tabernacle, located in Beeville, TX, is a Sovereign Grace church believing the KJV to be the inspired, inerrant, preserved Word of GOD. 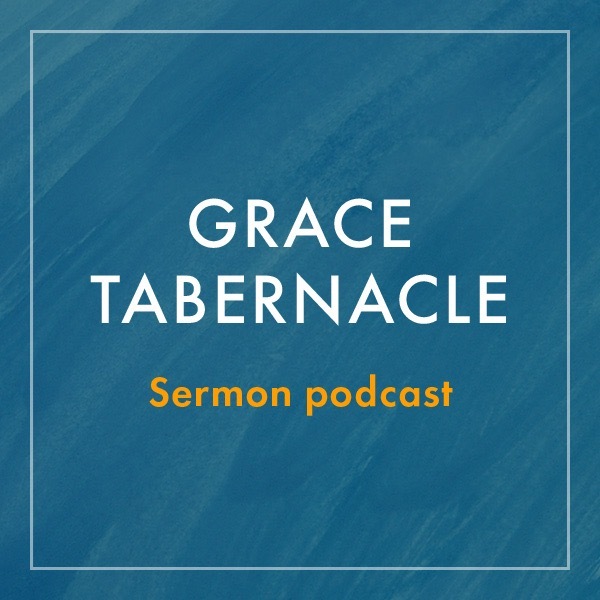 Thank you for your interest in the Grace Tabernacle Sermon Podcast. Here you may listen to and download individual messages, as well as subscribe via iTunes or your preferred podcast app.